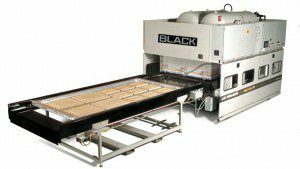 3D Laminating Presses | Black Bros.
3D laminating, or what the industry has termed “thermofoil” or “membrane pressing”, continues to be a developing technology in North America. 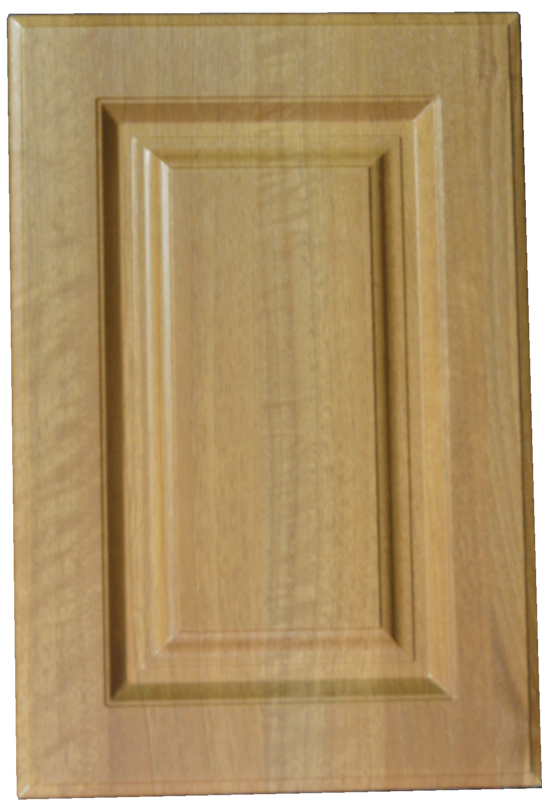 In its beginnings, the industry witnessed the manufacturing of mostly kitchen & bath cabinet doors and drawer fronts. Today however, you’ll find a wide range of products being laminated in 3D presses. 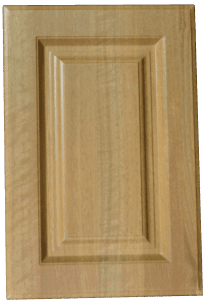 Products range from health care components, office furniture, store fixtures, point-of-purchase displays, architectural panels, RV components, aerospace applications, and the more traditional residential cabinetry door and drawer front components. 3D laminating continues to grow in scope, and this is fueling an advancment in technology. Many new developments in adhesive technology, and in the 3D laminate product, have helped move the manufacturing of 3D laminated parts into a more viable approach for a wider variety of wood product manufacturers. Take any quality 3DL supplier and look at the depth of design, color, pattern, and texture that is being introduced to the surface of materials, and you’ll agree that 3D laminates have come a long way. Even a simple glance will reveal a whole new world of laminating! At Black Bros. we are committed to joining arms with industry leaders in order to keep high the standard in 3D laminating. If you’re not yet a manufacturer of 3D laminated products, or you’re looking to improve your production, give us a call to see how we can help you meet the demands of your customers in this fascinating world of 3D laminating! We look forward to hearing from you.